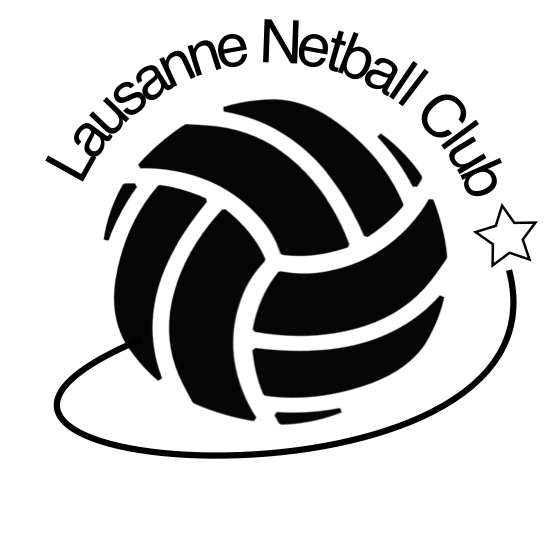 Founded in 2009 and part of Netball Switzerland, Netball Lausanne is open to men and women of all ages, regardless of experience or ability. We participate in the GIN invitational league (Suisse Romande) and the annual SwissNetball Peppermill Tournament. Our training sessions alternate netball skills training and friendly match play. We cover fitness, skills and drills, set plays and friendly matches. Training is every Wednesday from 7.30-9pm during Vaudoise school term time. If you are interested in learning more about our club, joining a training session, or learning more about netball please do not hesitate to contact us.